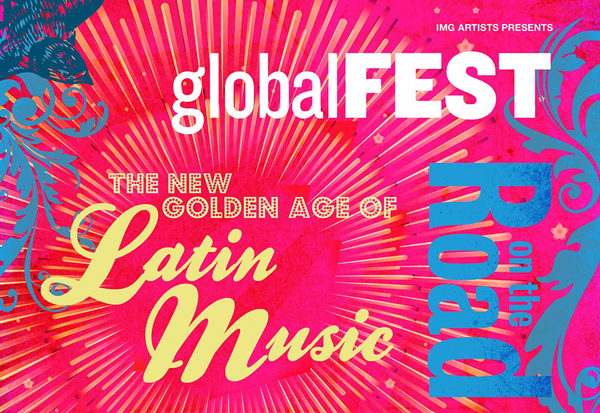 globalFEST:The New Golden Age of Latin Music Tour in MIAMI! 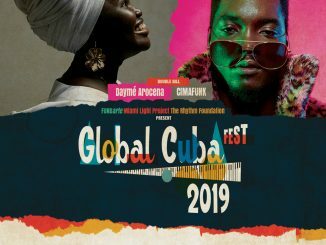 Feburary 24th, 2018 – 8:00 p.m.
FUNDarte and South Miami-Dade Cultural Arts Center present globalFEST on the Road: The Golden Age of Latin Music featuring the contemporary Latin sounds of Las Cafeteras and Orkesta Mendoza on Feb. 24th / 8:00 p.m. at South Miami-Dade Cultural Arts Center. Join us for an exciting evening of Latin culture as Mexico and Cuba combine musical forces when the infectious indie mambo band Orkesta Mendoza and the Chicano band Las Cafeteras team up for an explosive evening of contemporary Latin sounds. Orkesta Mendoza is a hot new Latin music band from Tucson, Arizona founded by singer and guitarist Sergio Mendoza in 2009. The band uses Latin percussion, accordion, brass, and steel guitars, to create a sound dubbed as “indie mambo” that pays tribute to the Latin Big Bands of the 1950s and 60s, while mixing in such traditional genres as ranchera, bolero, and cumbia, and topping off with punk, funk and indie rock. 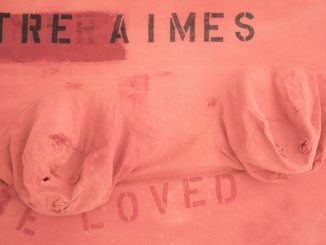 When: Feburary 24th, 2018 – 8:00 p.m.
Tickets: www.smdcac.org; by phone (786) 573-5300 and at the South Miami-Dade Cultural Arts Center Box Office, Tuesday through Friday from 12:00 p.m. to 7:00 p.m., Saturday 12:00 p.m. to 5:00 p.m.